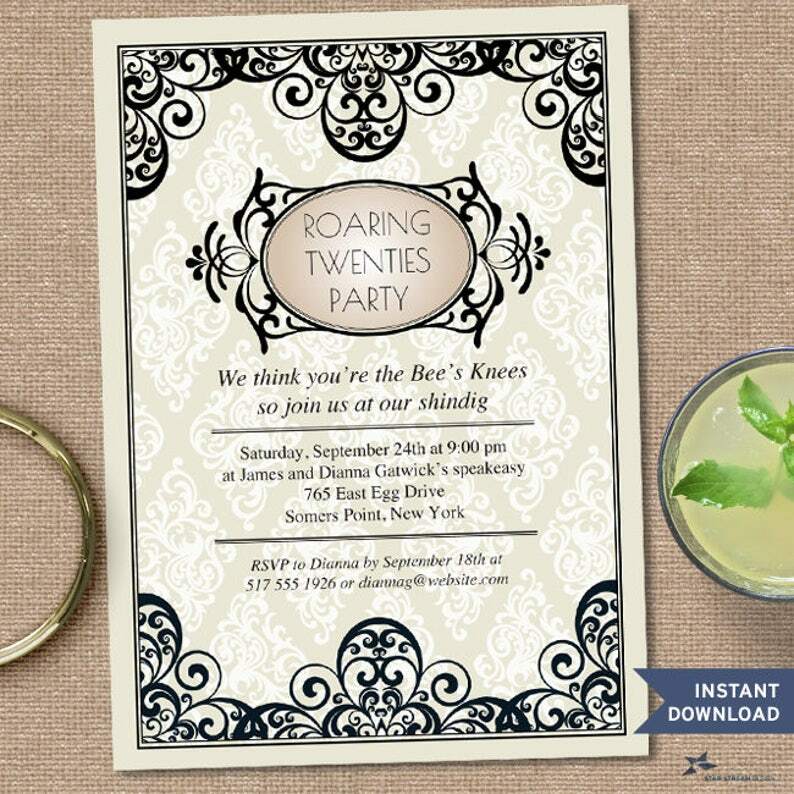 Celebrate the Roaring Twenties with this art-deco inspired party invitation featuring a cream damask background with an art deco frame around the editable invitation text. An elegant way to celebrate a bygone era. 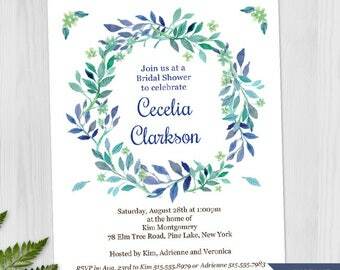 PLEASE NOTE: THIS INVITATION IS AN INSTANTLY AVAILABLE EDITABLE DIGITAL FILE WHERE YOU DO THE CUSTOMIZATION YOURSELF; IT IS NOT DONE BY THIS SELLER. PLEASE USE ADOBE READER OR ACROBAT TO EDIT THE PDF!!!! 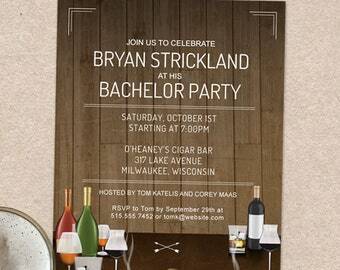 This listing for this invitation comes with two 5"x7" invites on one page as shown in the 2nd preview window. You will not be able to crop or edit the artwork or the border information to make it just one invite by itself or remove the crop marks. 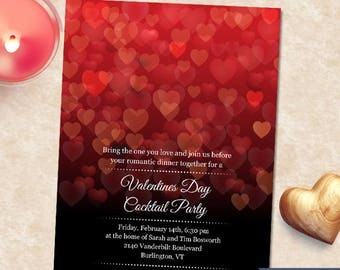 If you prefer one single editable invite, please contact the seller before purchasing this item. Be sure to read this listing's description below before completing your purchase. 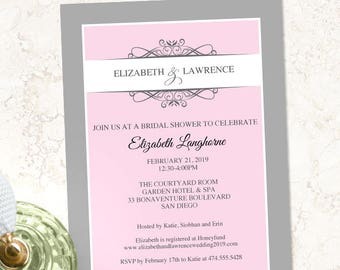 You will find details regarding our editable pdf instant download invitations that are required to complete your purchase. The matching text fields on the page are linked so a change to one will change the others on the page. 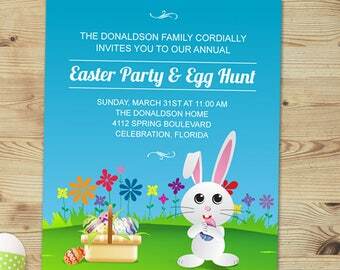 Upon purchase, you will receive one PRINTABLE and EDITABLE PDF digital file. 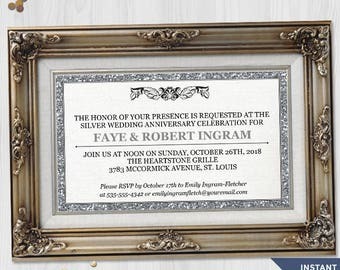 The pdf has two 5”x7” invitations on one 11”x8.5" pages with crop marks. 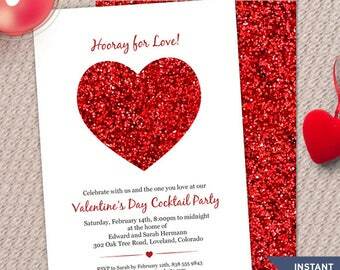 (See second image above) Two invites on one page means less paper waste and trimming! No physical product will ship but you can print as many as you like. 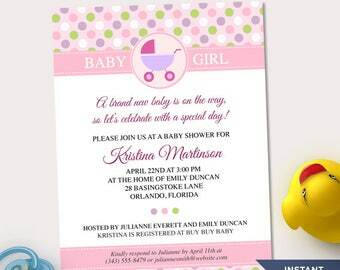 The PDF is formatted to print on US Letter (8.5” x 11”) size paper but will also print to A4 paper. The text on both invites are linked so a change to one text field will change the other matching one. You will also receive one text file with instructions and further information on this item. 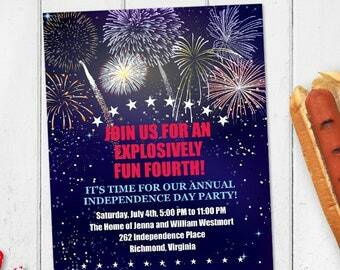 This invitation fits a typical A7 size announcement envelope. These envelopes can easily be found in most office supply stores such as Staples, any stationery shops or at online envelope retailers. You will not be able to edit or delete the artwork, trim marks or file notes/indications. 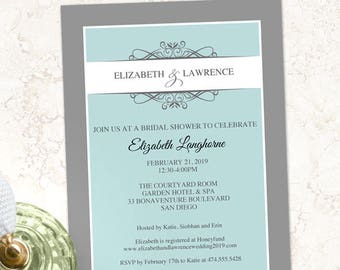 If you prefer only one invitation to use as a single image or for an evite, you can open the file in a program like Photoshop to crop. Additionally if you are savvy enough and using the full version of Adobe Acrobat, you can crop the image. However, we do not provide instructions to do this. You will not be able to do this in Adobe Reader. After purchasing a digital file, you’ll see a “View your files” link which goes to the “Downloads” page. This is where you can download all the files associated with your order. If your payment hasn't been confirmed, you won't be able to download the file. As soon as payment is confirmed, the downloads will become available from the downloads page. If you paid with Direct Checkout or Paypal it can take a few minutes for the payment to be confirmed so please be patient. You will also receive a download notification email separate from any transaction notification emails you receive from Etsy and/or PayPal. This is sent to the email address you have on your Etsy profile. The email will include a link that refers you to the downloads page. If you are unsure if you've purchased a Digital Item, you can always go back to the listing page. If it is a digital download, you should see an "Instant Download" message on the images for the item. This file should be opened with Acrobat Reader (https://get.adobe.com/reader/) or the full version of Adobe Acrobat. You will also not be able to change the font or the size of the font. You will NOT be able to open or edit this file with any other program. If you are using a browser-based pdf reader, you will not be able to save or print your changes. 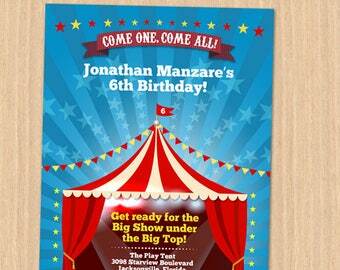 MAC USERS: Our editable invitations will only work in Adobe Reader (or Acrobat) and NOT the Mac PDF viewer "Preview". Please make sure to open the file directly from Adobe Reader. In Reader, each editable text field will be highlighted in the document but these highlights will not print. The third preview window above shows the text fields. If you don’t see the fields highlighted, just click on "Highlight Fields" to edit. Click and edit the text you want to change. 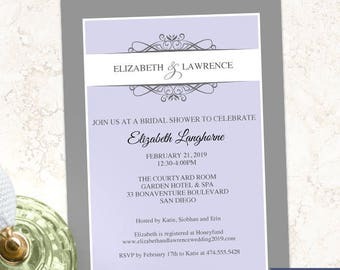 As the fields are linked on the two invitations on the page, they will all change to the text you’ve typed. 3. Trimming materials, (e.g. : a cutting mat, steel ruler, and X-acto knife, or a paper trimmer or paper cutter). Scissors are not recommended as they will result in uneven edges. 4. Envelopes are NOT provided. 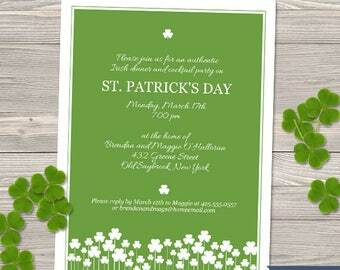 You will need to purchase A7 size envelopes separately. Please be aware that every monitor and printer is calibrated differently resulting in slight variations from what appears on the screen. Paper color and stock may also affect the final printed color. Star Stream Design is not responsible for print errors or color shifts. 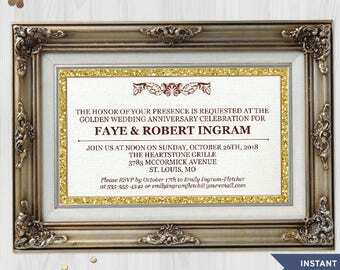 If you having trouble with the file and decide that you would prefer us to customize the invite for you or would like printed invitations, send us a message and we'd be happy to help. All purchased files and designs are available for personal (non-commercial) use only. Selling, reproduction and/or redistributing designs by Star Stream Design is strictly prohibited. Sorry, there are NO RETURNS OR EXCHANGES on downloadable items. Please ask any questions before purchasing. Easy to work with. Immediate response to questions. Will use again. Highly recommend!